Looking for a great Urologist? Urology Associates of South Bend can help! When it comes to your health, few things are as important as finding the right doctor. This especially applies when looking for the right urologist. According to the American Urological Association, a urologist is a specialized doctor who has expertise in the diagnosis and treatment of urinary tract diseases and related conditions. Urology doctors undergo years of training to become certified, and if you’re looking for the best urology doctors, look no further than Urology Associates of South Bend. Their years of experience and exemplary service make them the top urology doctors in the South Bend area. The Consumers’ Research Council of America identified four key areas to evaluate when choosing a urologist: experience, training, professional affiliations, and board certification. Urology Associates of South Bend has six top urology doctors who excel in all of these areas. Meet the team of the best urology doctors in South Bend! 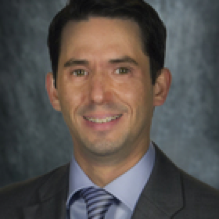 Dr. Scott Blickensderfer is a Board of Governors member of the American College of Osteopathic Surgeons and one of the top urology doctors in the nation. He has served in several leadership capacities at ACOS, including as President of the organization. He received his bachelor’s degree from Truman State University and his doctoral degree in osteopathy from the Kirksville College of Osteopathic Medicine. His affiliations include the Allied Physicians Surgery Center, the Memorial Hospital of South Bend, and the Saint Joseph Regional Medical Center of Mishawaka. Dr. Kathleen Delnay is among the best urologists in her field. After completing her bachelor’s degree at the University of Michigan in Ann Arbor, Michigan, Dr. Delnay continued her medical education at the university. She went on to the University of Tennessee School of Medicine to complete her urology residency. 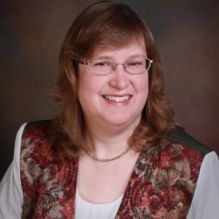 Her professional affiliations include the Allied Physicians Surgery Center, the Memorial Hospital of South Bend, and the Saint Joseph Regional Medical Center of Mishawaka. 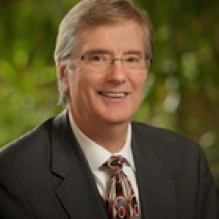 Dr. John Hudak is an alumnus of Indiana University for his undergraduate degree and the Indiana University School of Medicine for his doctorate. After completing his urology residency at the Medical College of Ohio, Dr. Hudak went on to become a top urology doctor in South Bend. 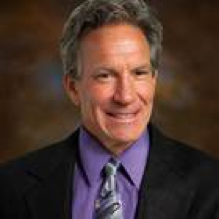 His professional affiliations include the Allied Physicians Surgery Center, the Memorial Hospital of South Bend, and the Saint Joseph Regional Medical Center of Mishawaka. 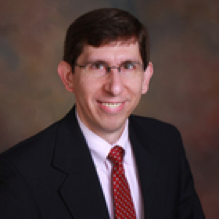 Dr. Anthony Gauthier, Jr. completed his residency in Urologic Surgery at the Oschner Foundation and Charity Hospital in New Orleans, Louisiana after graduating from the Louisiana State University School of Medicine in 1996. His years of experience in treating kidney, prostate, and bladder cancers and extensive surgical experience with kidney stones, and incontinence place him among the top urologists in the field. His professional affiliations include the Allied Physicians Surgery Center, the Memorial Hospital of South Bend, and the Saint Joseph Regional Medical Center of Mishawaka. Dr. Roger Jump III earned his bachelor’s degree from Michigan State University and his doctorate from the College of Osteopathic Medicine at MSU. He went on to complete his residency at St. John Providence Health System and is now employed as a top urologist at Urology Associates of South Bend. His professional affiliations include the Allied Physicians Surgery Center, the Memorial Hospital of South Bend, and the Saint Joseph Regional Medical Center of Mishawaka. 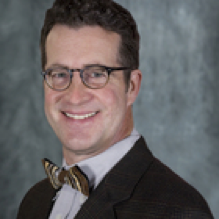 Dr. William Stonehill completed his undergraduate education at Northwestern University in Evanston, Illinois, before earning his doctoral degree from the Indiana University School of Medicine. Dr. Stonehill is now a top urologist who joined the team at Urology Associates of South Bend after completing his residency at the University of Tennessee in Memphis. His professional affiliations include the Allied Physicians Surgery Center, the Memorial Hospital of South Bend, and the Saint Joseph Regional Medical Center of Mishawaka. Urology Associates of South Bend has the best urology doctors in the field. If you’re looking for high-quality patient care, contact us today to schedule an appointment!